Death and injury statistics released by the Bureau of Labor Statistics (BLS) underscore the importance of training offered by 2 The Rescue to men and women in security professions. 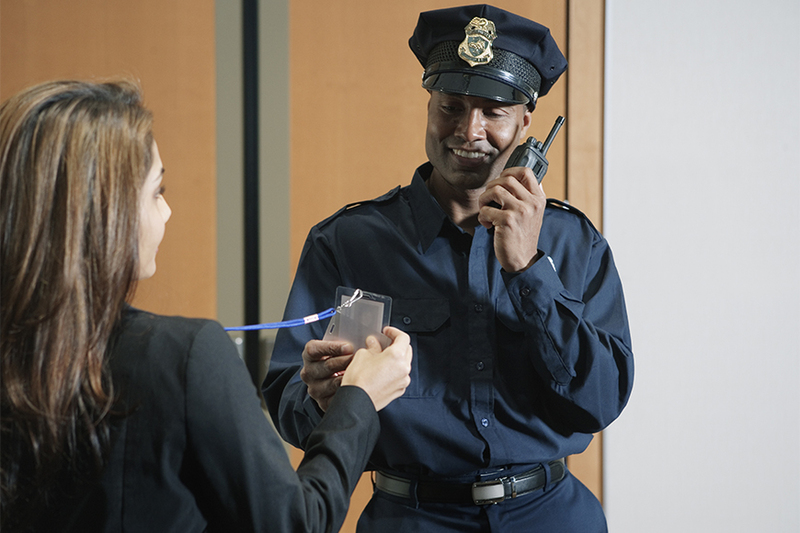 According to the BLS, worship safety teams, store and facility guards, bodyguards, armored car guards, watch guards and others in the security profession experience significantly higher rates of homicides as well as injuries from assaults and violent acts than non-security workers (i.e., civilians). For teams and employees in security positions, 2 The Rescue offers courses that can not only improve their on-the-job safety, but also enhance effectiveness and efficiency with which they perform their work. With the workplace violence epidemic that has the potential to affect any employer, we’ve created this course to help your team better manage challenges specific to customer service. Active listening skills, effective communication techniques and timely problem-solving assessments are critical for a safe, efficient and positive experience.